Wa-hey! 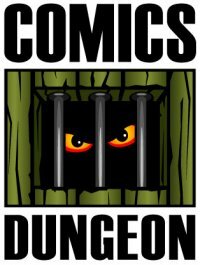 Today we talk about comic book Kickstarters – which comics we help crowd-fund, and how we decide to contribute. 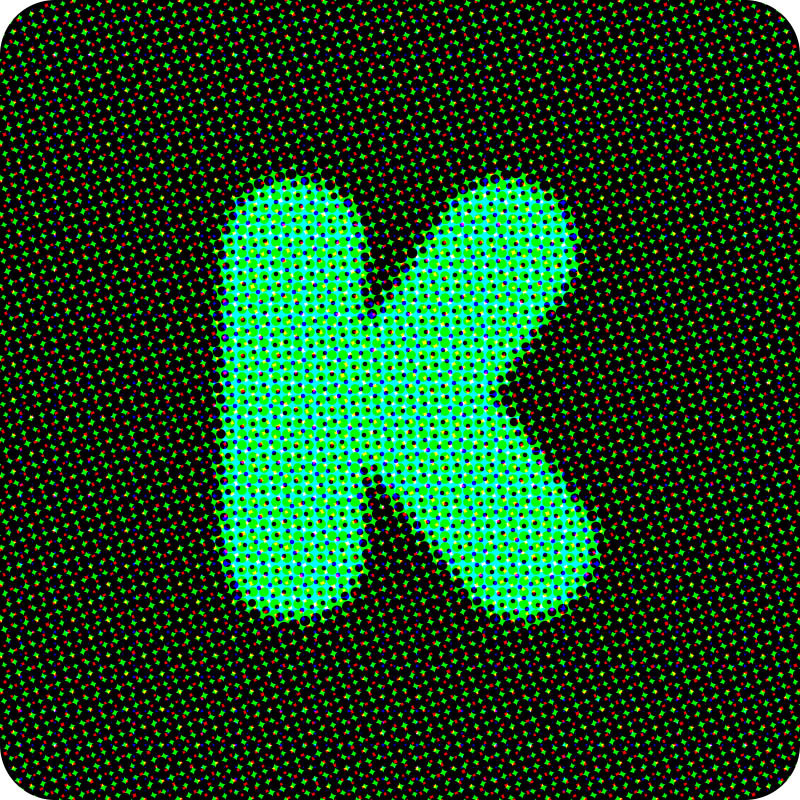 We also give some handy tips to comic creators on how best to set up your Kickstarter for maximum success. We also debut a new segment called “Free Time,” which we filled by talking about the oversaturation of content – and how can people possibly keep up with the barrage of entertainment out there. Hot tip: We can’t.